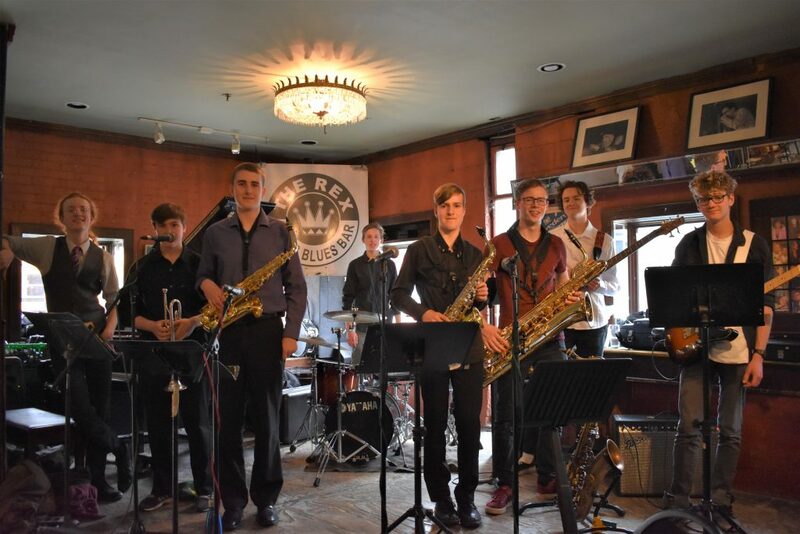 Local musician and music educator Brent Rowan has long led the Guelph Youth Jazz Ensemble, an incubator for young musicians interested in the history of jazz and the development of their skills and creativity. This year the Ensemble is working with Guelph native, composer, drummer, and educator Joe Sorbara, who honed his pedagogical work of this nature as the leader of the Contemporary Music Ensemble (CME) at the University of Guelph. Furthermore, Joe is a seasoned bandleader (The Imperative, Other Foot First) and sideman in Toronto’s field of creative improvised music.